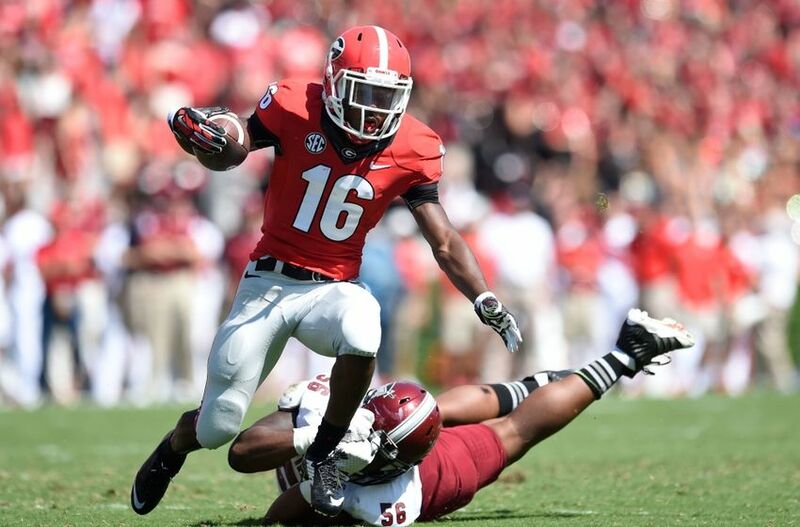 An Opinion On Sports: Isaiah McKenzie: Won't You Stay Just A Little Bit Longer? Isaiah McKenzie: Won't You Stay Just A Little Bit Longer? 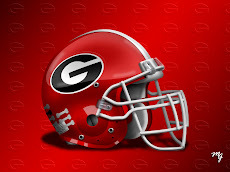 The latest rumor out of Athens has Georgia wide receiver Isaiah McKenzie transferring to Miami. The sophomore multi-purpose speedster has been a big play-maker for the Dawgs during his two seasons at UGA. He's been a spark plug as a punt returner, providing Georgia with crucial returns to swing momentum Georgia's way. 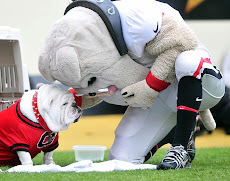 The Bulldawgs do not need to lose McKenzie. His skill set offers too much to the offensive aspect of a game. 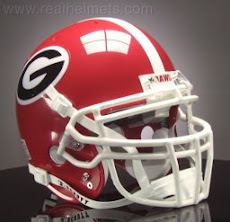 Isaiah McKenzie needs to remain a Georgia Bulldawg.